A Child At The Doctor. Description: A child at the doctor. 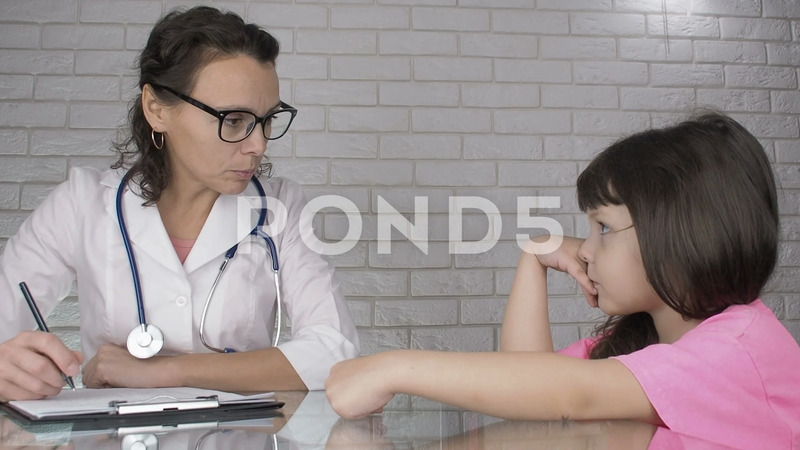 Little girl talks to the doctor.